Liqui Associates is an architectural consultancy working across both the residential and commercial sectors. 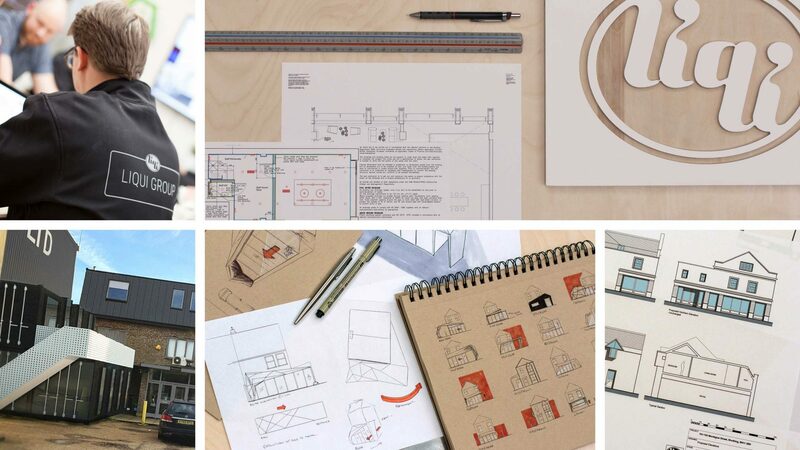 Our creative architectural design services are complemented by our practical know-how, which means that when it comes to such things as planning applications we’ll follow the process through: working on our clients’ behalf to get planning consent for their project wherever possible. Liqui Associates forms part of Liqui Group Ltd, which was initially started in 2007 with the aim of establishing a design practice with a multi-disciplined approach. With our belief that things can be different, the practice has an alternative way of thinking: blending creativity with good design. Liqui Associates architectural designers specialise in modern loft conversions and extension design as well as other smaller building works such as garage conversions. If you would like to talk to Liqui Associates about a project please feel free to get in touch and we'll be happy to discuss it with you.